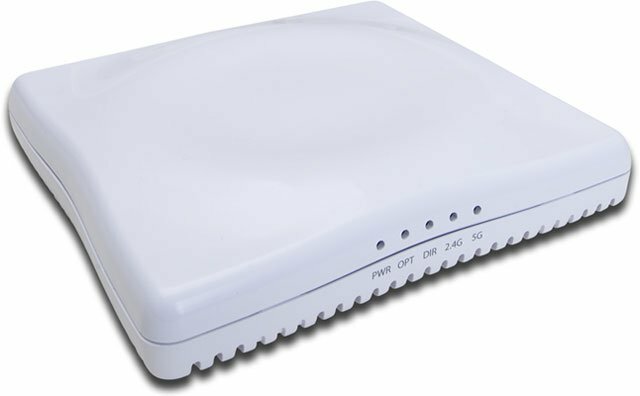 Ruckus ZoneFlex 7343 - ZoneFlex single-band (2.4 GHz) Entry-Level 802.11n Wireless Access Point, 8-element smart antenna, three ports (1GE + 2FE), PoE support. Does not include power adapter. This part requires the purchase of WatchDog Support. The Ruckus 901-7343-US00 is also known as RUC-9017343US01	or 9017343US00	.